Grapefruit was not one of my favorite fruits and I always thought of them primarily as something people ate with their breakfasts. I have eaten quite a few bitter grapefruits and never felt quite right putting extra sugar on them. My opinion has changed since I received beautiful and juicy Rio Star grapefruits from TexaSweet. 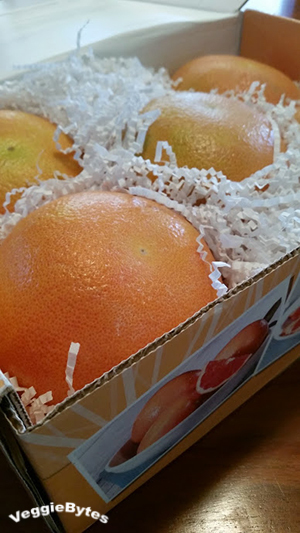 These sweet red grapefruits are just about the best grapefruits out there! Amidst all the comfort food that people eat once them temperatures drop, these grapefruits brighten festive plates with a crisp and fresh flavor that reminds me of summer. Rio Star grapefruits are high in Vitamin A & C and a nutritious alternative to processed treats available this time of year. Of course, they can also be incorporated in your favorite dessert recipes that call for citrus. 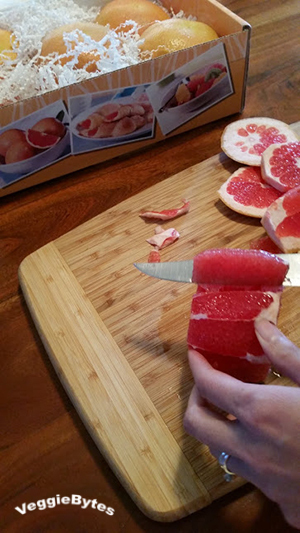 These delicious red Rio Star grapefruits have made me into a grapefruit lover! 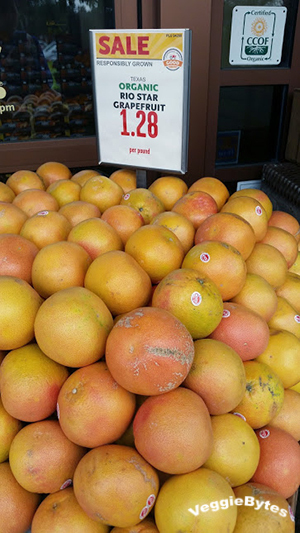 Along with other citrus, these grapefruit are in season and are grown in Texas! I would add these happy globes to your holiday shopping list! 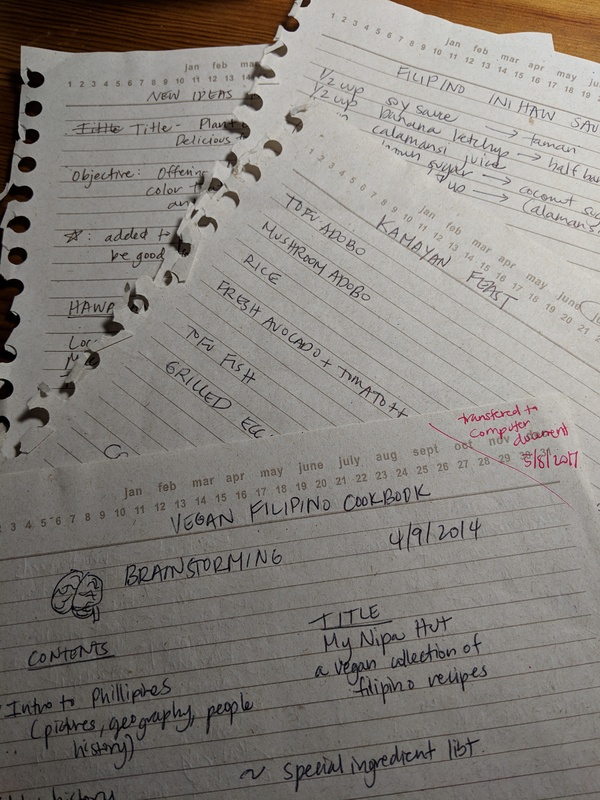 When I received my box, I started thinking about how I was going to use them creatively. TexaSweet also sent some other gifts including a grapefruit-size juicer and some spoons. I didn’t realize how what a difference a juicer makes, I was under the impression that it was all the same, blender, juicer, whatever. Here are some comparisons between juicers and blenders for those under the same spell I was, get informed! 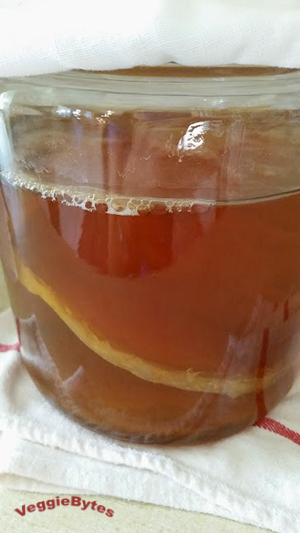 A friend of mine who is also into fermenting, gave me a kombucha SCOBY and I thought to make some grapefruit kombucha. I have made kombucha in this glass cookie jar with no problem. 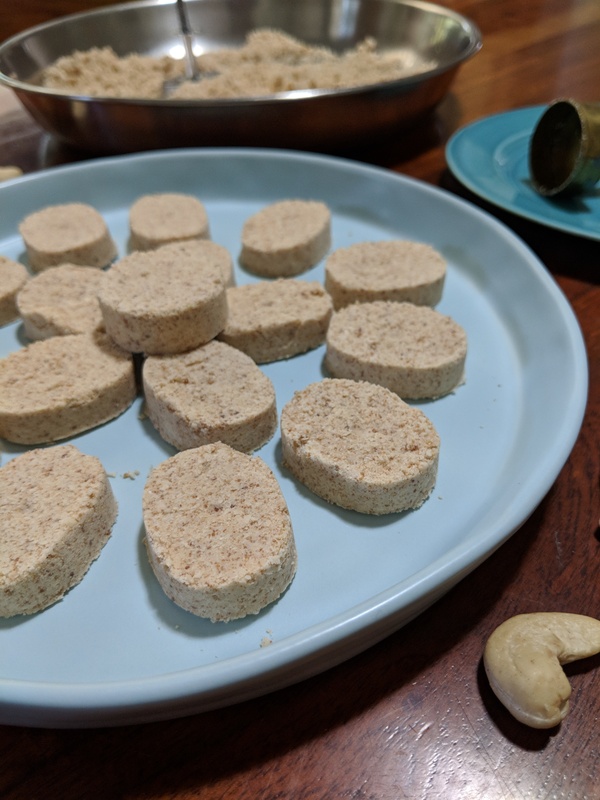 Cultures For Health has an awesome PDF file on their website that I recommend that explains how to make kombucha. You can also buy a SCOBY from them, but it’s a lot easier to get a SCOBY from a friend. 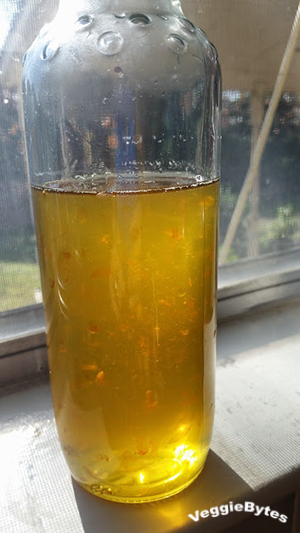 When I bottled mine, I used 80% kombucha and 20% Rio Star Grapefruit Juice (even some pulp got in). The secondary fermentation process makes it fizzy! 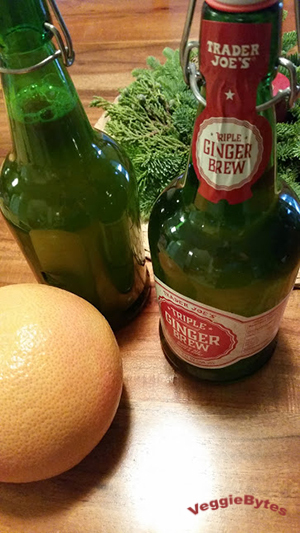 If you are looking for the glass flip top bottles, you can find these green glass Ginger Brew bottles at Trader Joe’s for $2.99. I think they are seasonal, so I’m going to stock up on them! 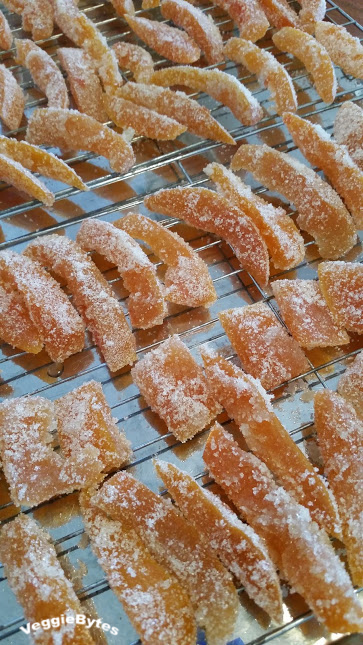 There are lots of recipes online on how to make candied grapefruit. 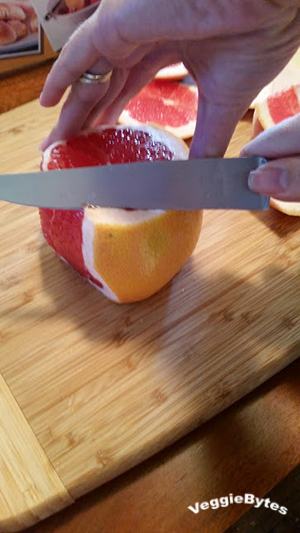 If you are going to take the time to supreme your grapefruits for recipes, make sure to save the peels to make candied grapefruit. 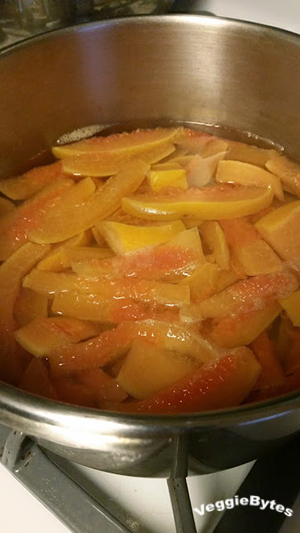 You can also save the simple syrup if you strain the syrup after simmering your peels in it. Candied Grapefruit is like a natural gum drop, can be used in baked goods and as garnishes in cocktails. Here are a couple cocktail recipes using Rio Star grapefruit! Mix together in a tall glass. Mix in a small glass. This is a very simple recipe for an appetizer or even an open faced sandwich. The first time I had bergamot olive oil was at Bi-Rite in San Franscisco. Sam’s Sundae has chocolate ice cream with this fragrant oil on top. It was such an interesting combo! The base for this appetizer could be anything: bread, cracker, rice ball, beet slice. Make it special and fit everyone’s dietary restrictions by changing it up! I brought these to a ladies clothing swap and the women liked the melding of different flavors. Thaw puff pastry according to instructions. Cut puff pastry into bite size squares, place on baking sheet with parchment paper and bake in preheated 400 degrees for 10-12 minutes. Cool puff pastry squares. Place on serving tray. Supreme the grapefruit and cut the segments into small pieces for placing on the puff pastry. 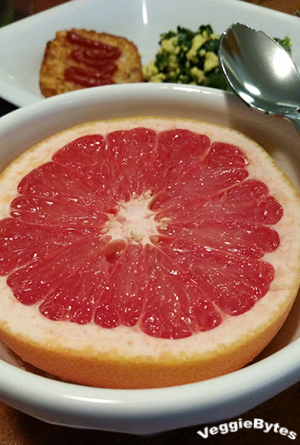 You will have more grapefruit than you need, so save the rest for a salad or snack. Cut the avocado in half, remove the pit, and slice the avocado into 1/3 inch slices. 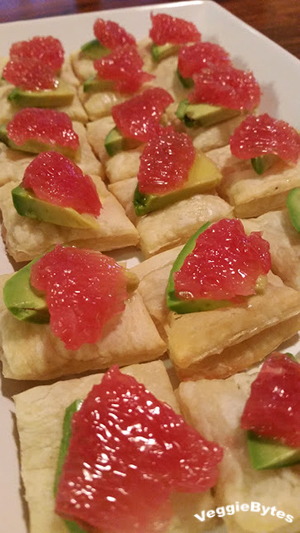 Cut bite size pieces of avocado and place on puff pastry squares. Place the grapefruit slivers on top of the avocado. Drizzle the bergamot olive oil on top and sprinkle with sea salt. Thanks again to TexaSweet for the lovely gifts and inspiring me to find new ways to enjoy sweet grapefruit!